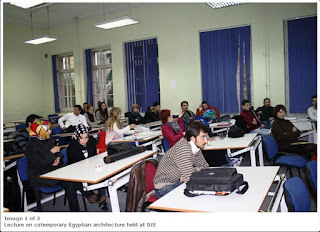 Contrast Designs partner Mazin A. Karim was invited for a guest lecture at the International University of Sarajevo. 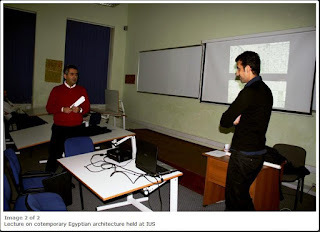 The lecture titled 'Contested Situations / Opposed Realities' briefly exposed realities about contemporary architecture and urban design in Egypt, and Cairo in specific. This was followed by related student work from the Arab Academy of Science and Technology (AAST), and from Contrast Studio.